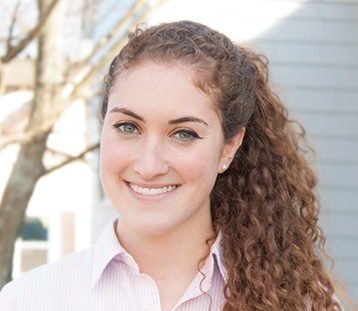 Jessica is completing her final semester at Bryant University and is graduating in May with a Business Administration degree with a double concentration in Marketing and Management. Through her experiences in various marketing settings, she is able to contribute to the team as a Junior Marketing Consultant by assisting everyone in their projects. She aspires to be a manager of a marketing firm or department one day. In her free time she enjoys keeping up with her shows on Netflix and playing the latest video games on her Xbox One. What Makes an Outstanding PPC Partner? Optimizing Your Webpage for Old Internet Explorer Browsers? Don't!